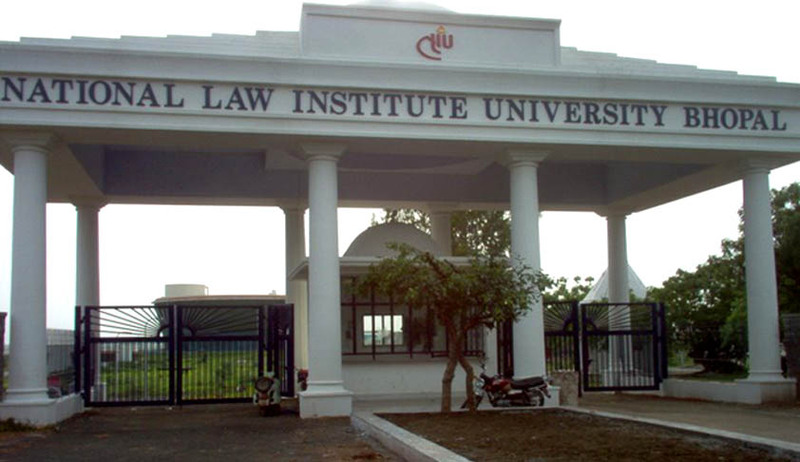 The Centre for Business and Commercial Law [CBCL], National Law Institute University [NLIU], Bhopal is has invited submissions for the fifth issue of the CBCL Corporate Law Journal. The Journal is an annual peer-reviewed law journal that is published in the electronic form. The Journal aims at promoting research and scholarship in contemporary issues in the area of corporate law and practice. We accept submissions on a wide range of topics having relevance to business, finance and corporate affairs. Notes (3000 - 4000 words) are a comparatively shorter version of articles which indicate amcentral theme and are specific in nature. Submissions should be mailed to nliu@gmail.com.